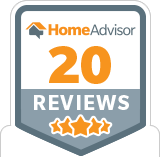 A skylight replacement is needed if your skylight is letting in too much heat but is not leaking. 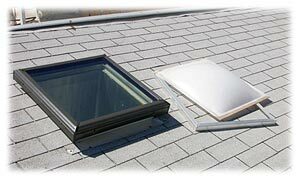 Windy City Skylights can replace an existing nominal 2′ x 4′ fixed skylight for as little as $460. A skylight replacement is applicable for acrylic, polycarbonate, and glass skylights that are letting in too much heat. If an existing skylight is leaking, go to the Skylight Retrofit page. We offer an exclusive 15 year guarantee on the labor component of a Velux replacement installation, significantly more than most other installation companies.